A cross between Blackberry with All Spark OG to creates this impressive strain. 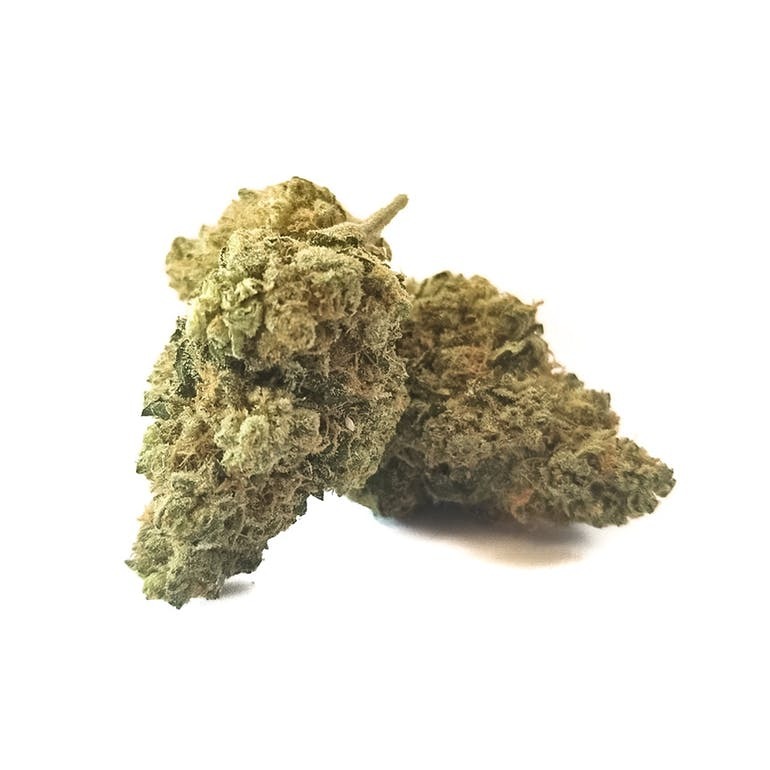 5th Element produces sticky buds that feature a powerful earthy, lemony smell and flavor. The effects are quite strong with a good mix of cerebral and body highs.